​Many of our customers at Plymouth Home Remodeling ask us to tell them what type of services we offer that are affordable and practical. While we feel that all of our services are affordable and practical, replacing your windows and doors is certainly a good place to start. You may be surprised to discover just how replacing something as simple as a door can change the appearance of your space. Some of our customers request our window and door services because they are also interested in more energy efficient doors and windows. This saves them a ton of money on energy bills! Just think about it. How do you think your home would look with a new exterior door? Do you have the existing exterior door? Do you want to inject your own style into the exterior of your home? Many of our customers find it exciting to be able to choose their own front door. We have a design team that will present you with the options that are most suitable for the design of your home. Why not contact us today to find out what type of new windows and doors will give your home more curb appeal. If you find it a pain to clean or paint your existing windows, you will undoubtedly benefit from low maintenance windows. 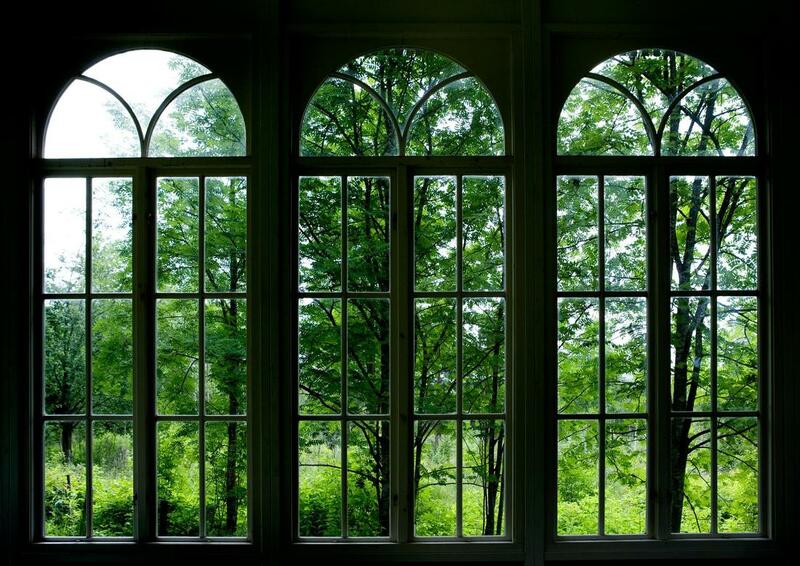 In some older houses, the windows are very difficult to open. Cleaning them and opening them can be such a pain that many homeowners simply avoid them altogether. However, at Plymouth Home Remodeling, we don’t feel that you should have to do this. With new extruded vinyl windows or aluminum clad wood windows, you will be able to easily open and close your windows without a problem. These types of windows also provide you with low maintenance, which is certainly appreciated when you want to quickly clean the inside of your window. Our contractors have the experience needed to effectively install these types of low maintenance windows and others. If you have faulty doors and windows, don’t simply ignore the possibility of someone being able to break-in. The possibility is magnified when you have faulty latches, sashes, and hinges. Don’t compromise your homes security by keeping those same faulty doors, instead, contact us today and let us figure out a plan to replace them and keep you safe. Our products receive the necessary testing that ensures us of their quality and durability. You will only receive the best quality of products at Plymouth Home Remodeling. We always treat you like we would like to be treated. This is why we only offer the most efficient and affordable home remodeling choices to our customers. While it is true that you may want to improve the look of your home, we understand that most people also want their home to be functional. This is what we work hard to achieve to ensure our customer’s total satisfaction.